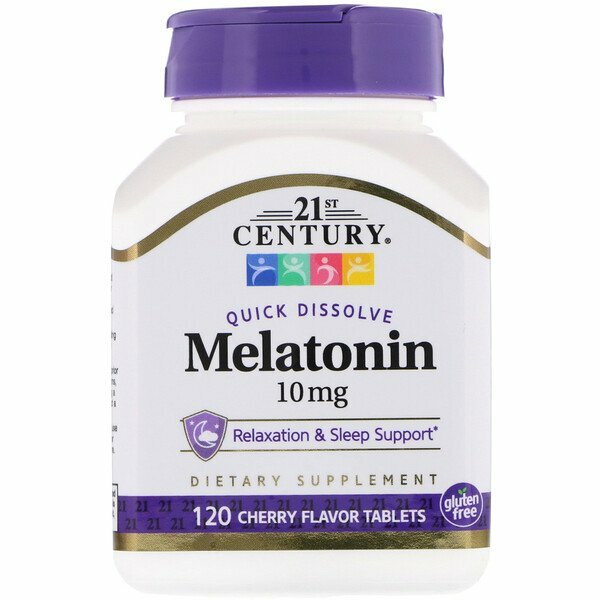 As a dietary supplement, take one (1) tablet 30 minutes before bedtime or as directed by your healthcare provider. Place under the tongue for 15 to 30 seconds before swallowing. Do not exceed recommended dosage. Individual results may vary. Sucrose, mannitol, sorbitol, polyplasdone, crospovidone, cellulose. 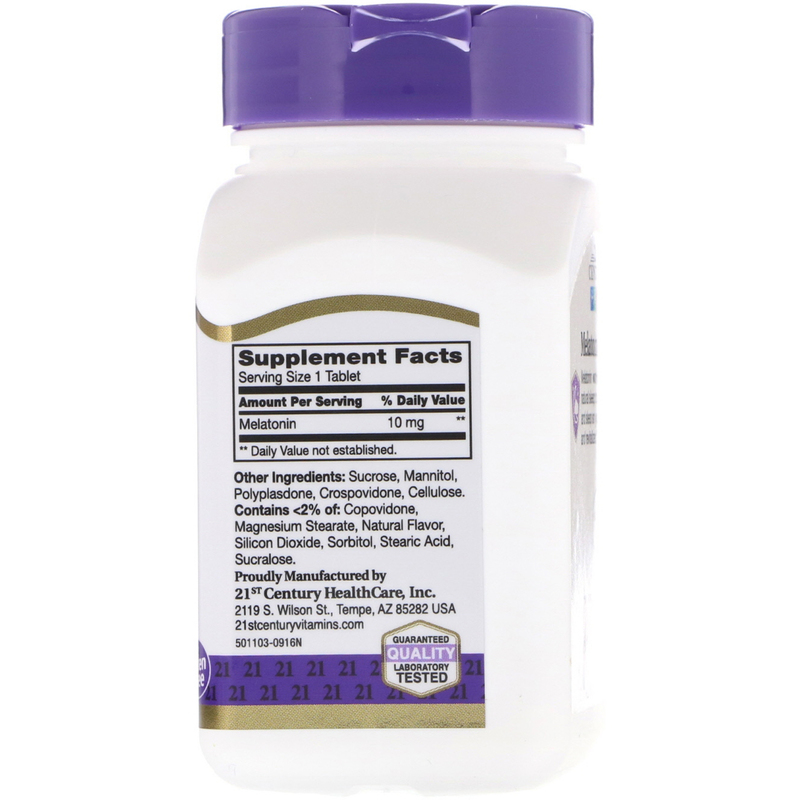 Contains <2 of: Copovidone, magnesium stearate, natural flavor, silicon dioxide, sorbitol, stearic acid, sucralose. Consult your healthcare provider prior to use if pregnant, nursing, on medications, have a medical conditions or are planning a medical procedure. Stop use and contact a physician if adverse reactions occur.